This is a super 6-bedroom, 6 Full baths & 2 -1/2 baths home plus den with large decks, screened porch and many, many extra. 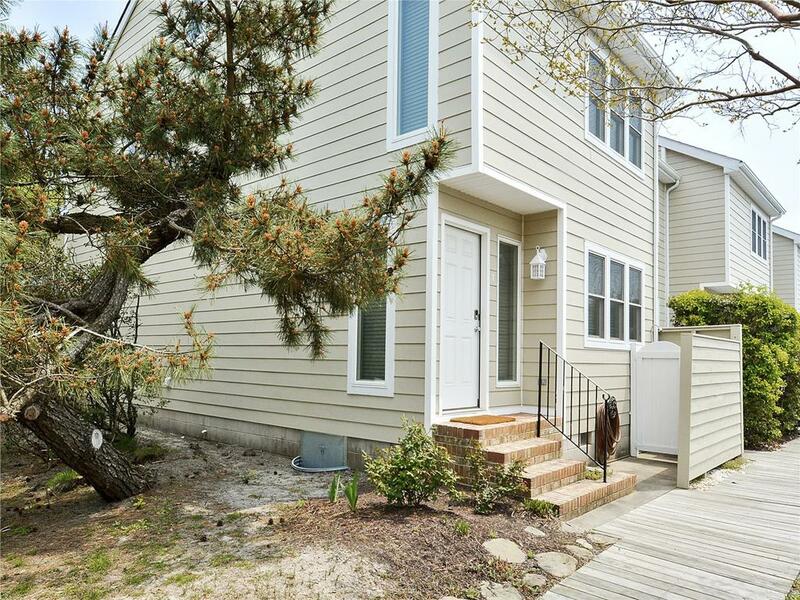 Located less than a block to the ocean. Community pool and tennis available. 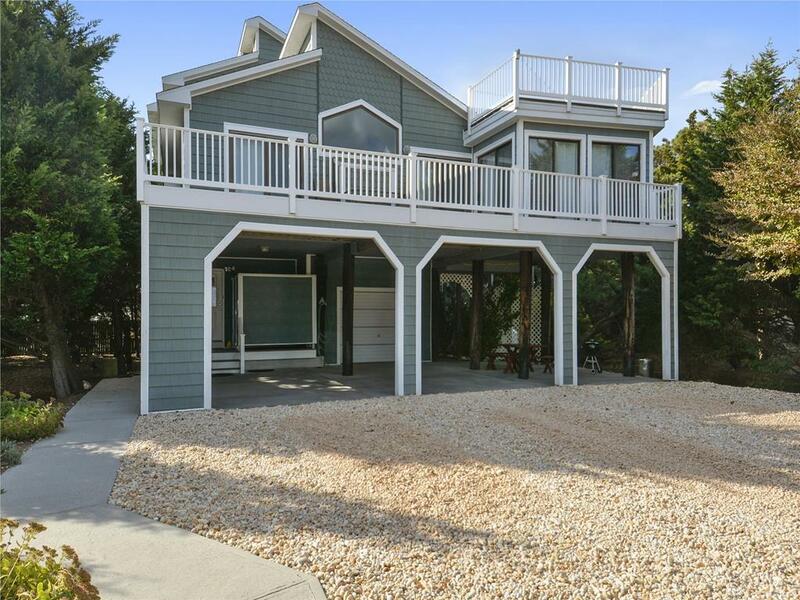 Beautiful beach home, 6 Bedrooms (2 Master Bedroom suites), 4 full Baths, 2 half baths, great room, 2 sunrooms & 1 Sitting area. Ocean views from 2 multi-levels decks. Room to get away from each other with the 4 separate relaxation areas! Central A/C. Sleeps 16. Private Oceanside community with tennis courts. House has elevator. 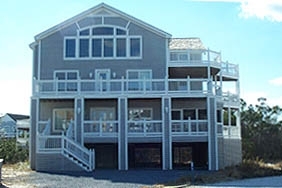 Nice Friday to Friday rental with a direct ocean front view over the dunes. Boardwalk to beach. 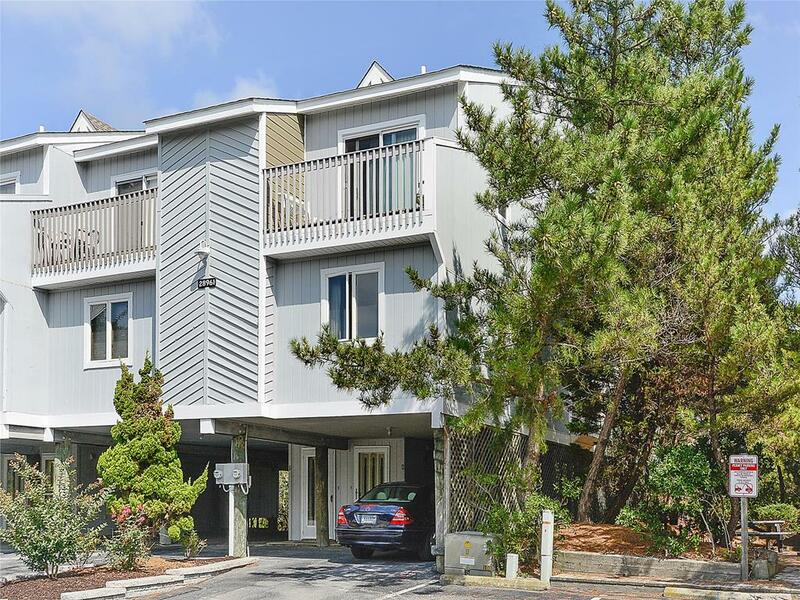 This unit has 4 bedrooms and 21/2 baths. It sleeps 10. It has four decks. End Unit! 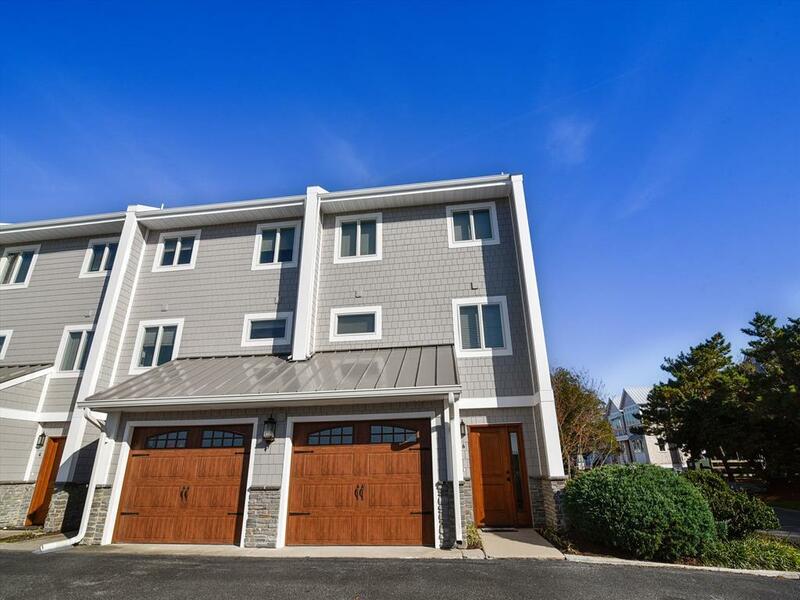 Nice 4 bedroom, 3 bath air conditioned townhome. 1st floor has 3 bedrooms with 2 baths. 2nd level has kitchen, dining, living area and a full bath, Top level has a loft bedroom. They have 2 queens and 5 singles. Private Beach!